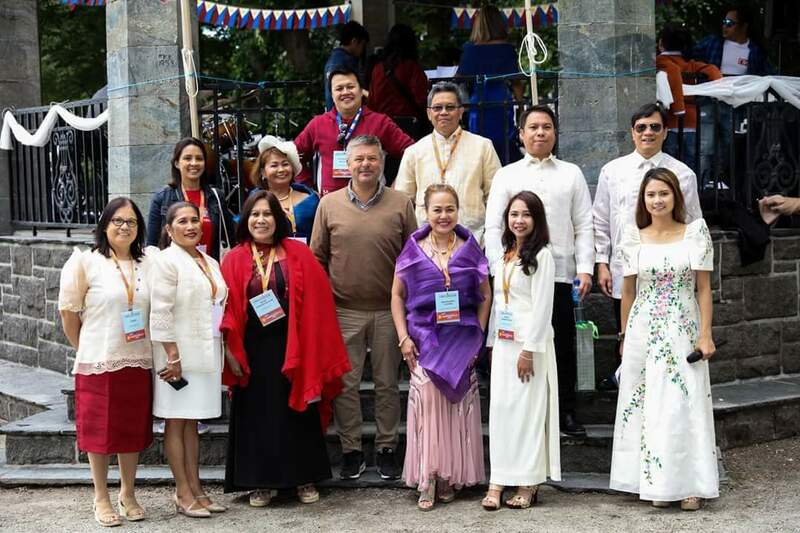 On June 16, 2018, led by the Philippine consulate in Stavanger Norway an open air Philippine Independence Day was celebrated. The celebration has been consistently very successful for the last five years. The highlights of the festive event were selling of authentic Filipino food, drinks, Philippine paintings and souvenir products under a big tent. A cultural program of songs, dances and band music entertained the guests. There were approximately 500 visitors from different nationalities who participated in the momentous event. The event made us proud to commemorate the contributions of our national heroes to Philippine Independence. We were able to showcase our country to the rest of the world.